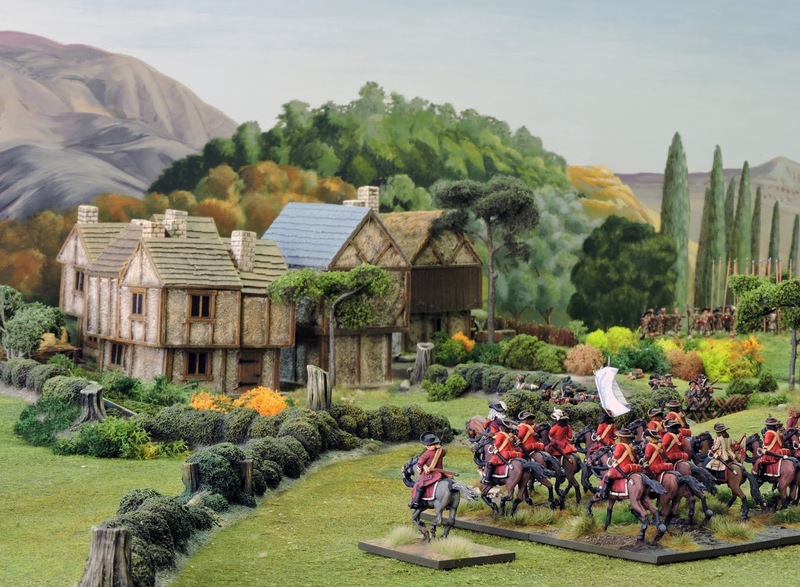 "The Battle of Sedgemoor, July 6 1685 stimulates a variety of responses when discussed amongst wargamers. I almost added – and the wider population but realized how unlikely such an occurrence might be! Who actually knows much about it? (or cares!)…." 1. The shortage of cavalry he sees as an advantage, I don't. Goes with the lack of troop types, especially for Monmouth. A wargame campaign goes to battles, and there aren't enough troop types to make it interesting. 2. 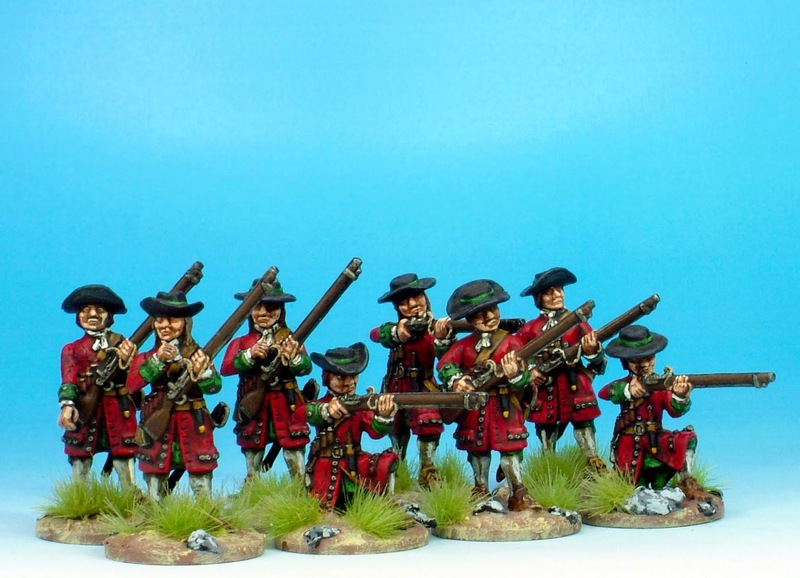 It's only historical if Monmouth loses, in the particular sense that we only know how Monmouth's forces look starting out. 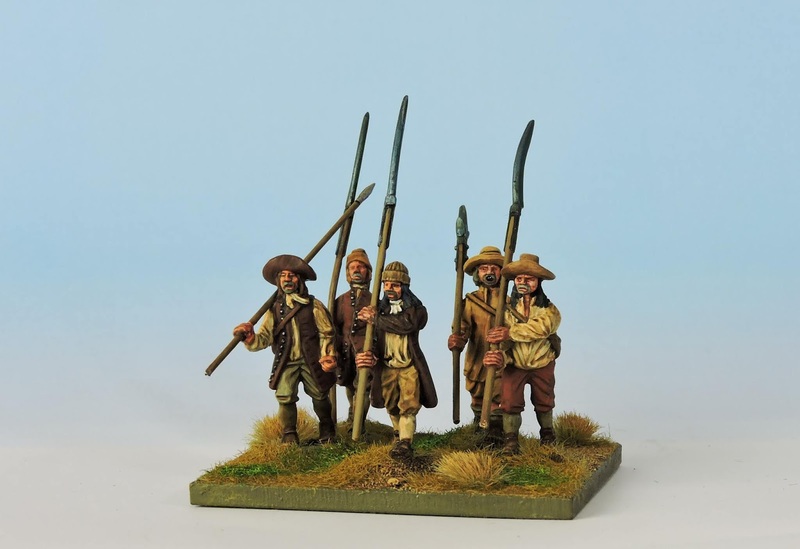 If Monmouth wins a couple of battles--and if he doesn't, it will be a very short campaign--he's not going to have an army consisting of people with scythe blades in civilian clothes. He's going to go to--what? At that point we really need a different miniature army, and it's going to be guesswork. But there may be answers to both objections. I shall be interested to see what the League has to say going forward. I love those resin? hedge rows. Anyone know where those can be purchased? Glad you like them my good friend!.